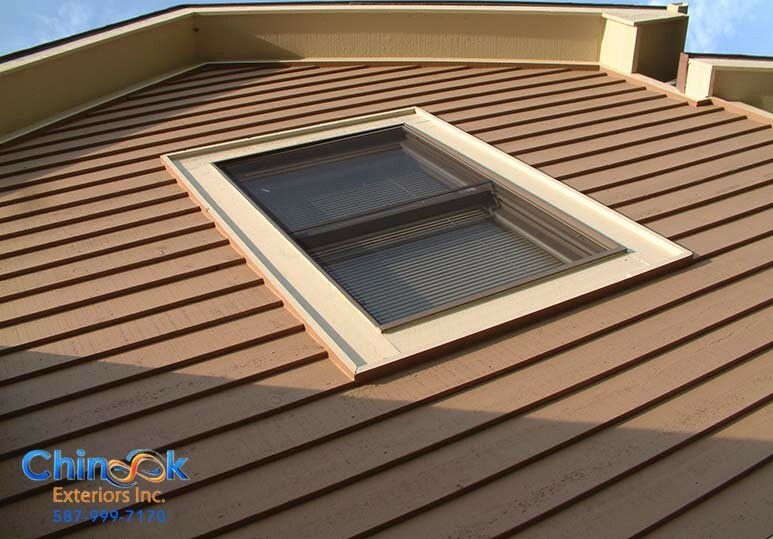 For years, contractor have used spikes and spaced hangers to fasten and screw eavestroughs to their client’s homes. This is done to support the front of the eavestrough and is inserted into the fascia board. These spikes are installed consistently. 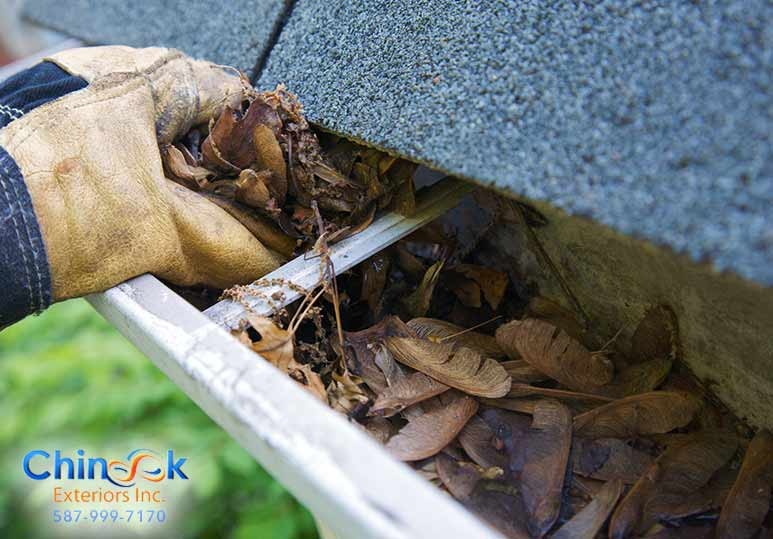 . .
What if we told you that you never have to maintain or unclog your gutters again? 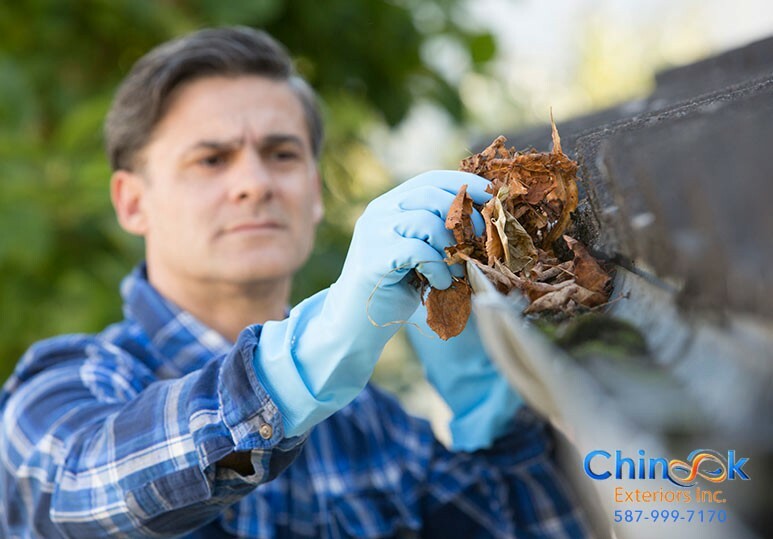 In our last article, we discussed when you should consider a new gutter system and the consequences of a poor installation. 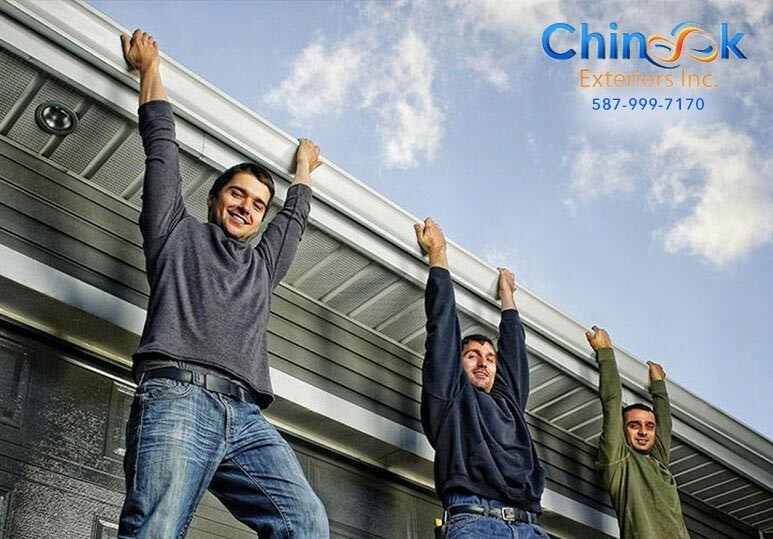 Many homeowners inherit the decisions of. . . 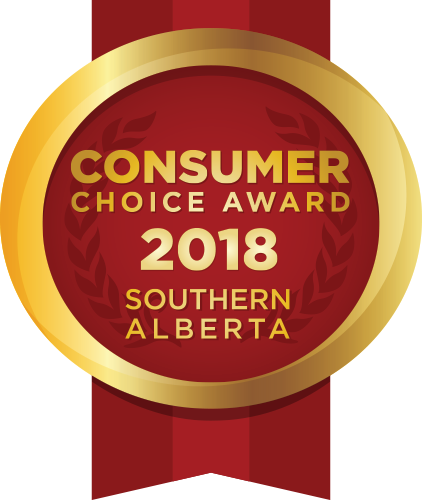 The City of Calgary and its surrounding areas experience unpredictable weather that can often put stress on homes, resulting in damaging consequences. 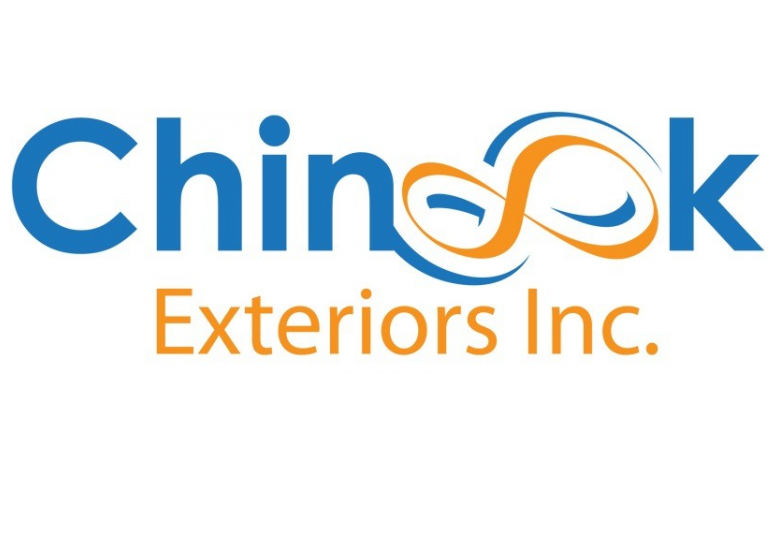 At Chinook Exteriors, we professionally install eavestroughs/gutters, soffit, fascia and siding. . .